Gosh! Glad you’ve found your savoury tooth again! I shall have a go at this using my new slow cooker (crockpot) of which I am recently enamoured. Seems like made for it. 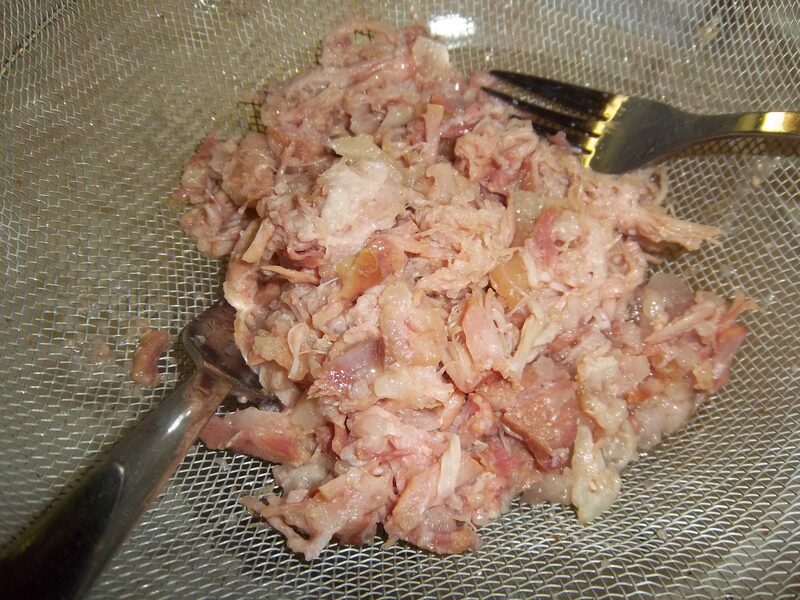 I once bought a pot of French rillettes in Lidl. Disgustingly salty-fatty. Had to throw it away. Yours looks the business though. (Incidentally the blog name shown below no longer applies but wordpress insists on using it). 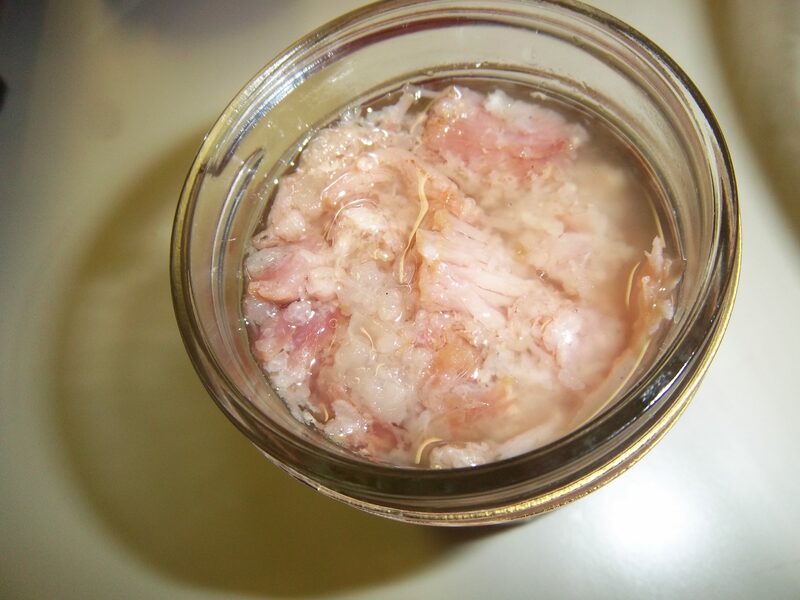 Well these rillettes are delicious, but they seem like a love-or-hate thing. you might want less salt though, if you’re not a fan. You might also want less back fat too (some recipes omit it, but I think it works). 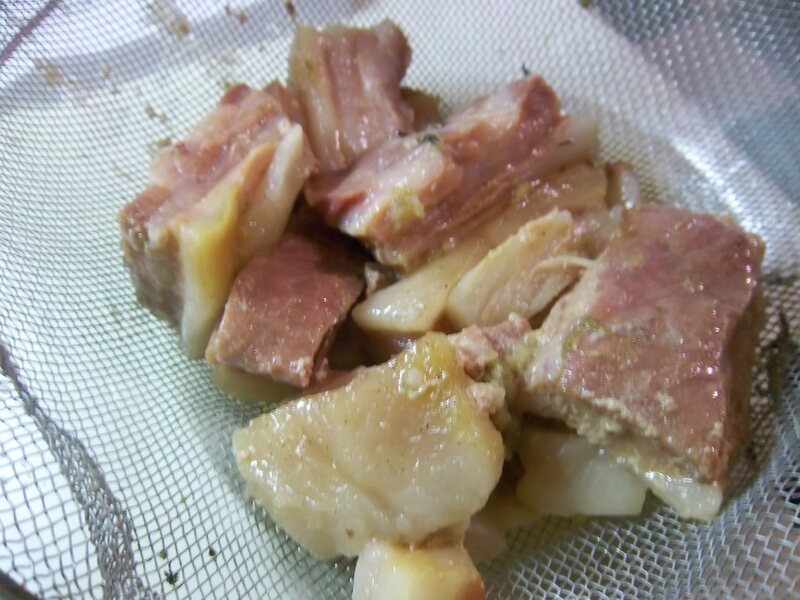 Your rillettes were so delicious, meat, fat, and the subtle hum of the spices. They would be just the thing for a midnight snack. I don’t think we would have a cool place outside the fridge for another 6 months or so. Maybe they would melt onto the hot toast? Or would a dab on a plate heated in the microwave be too much?